And just like that, all the bad stuff never happened and Katie is given another chance to get things right. 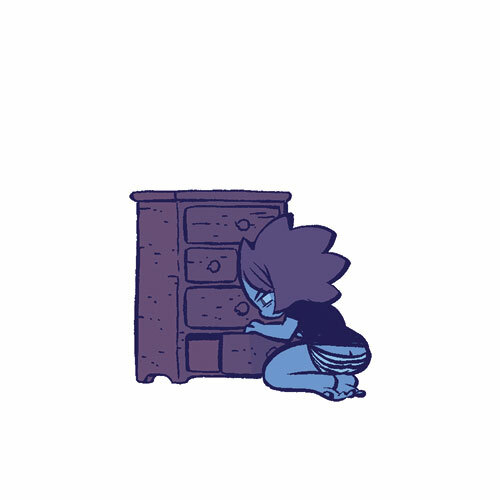 She's also got a dresser drawer full of magical mushrooms – and an irresistible urge to make her life not just good, but perfect. Too bad it's against the rules. But Katie doesn't care about the rules – and she's about to discover the unintended consequences of the best intentions. Bryan Lee O'Malley is the creator of the bestselling Scott Pilgrim graphic novel series, which was adapted into a major motion picture, Scott Pilgrim vs. the World. His other work includes the New York Times-bestselling graphic novel Seconds and the comic book series Snotgirl (with Leslie Hung). He lives in Los Angeles, where he continues to make comics. 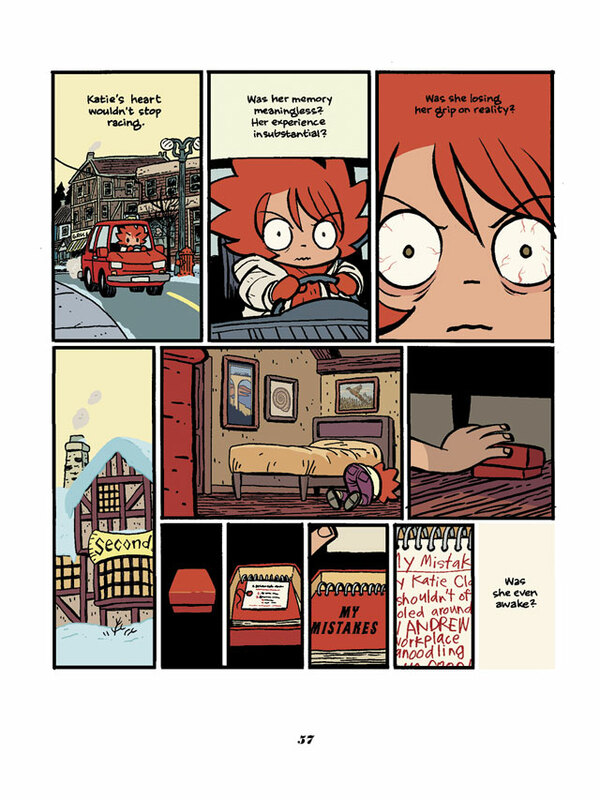 "In Seconds, Bryan Lee O'Malley plays the angst of youth against the fabric of a larger epic. In doing so, he enriches both. A great ride!" "Perfectly pitched, paced and pictured." "O'Malley's morality tale is well observed and full of life." 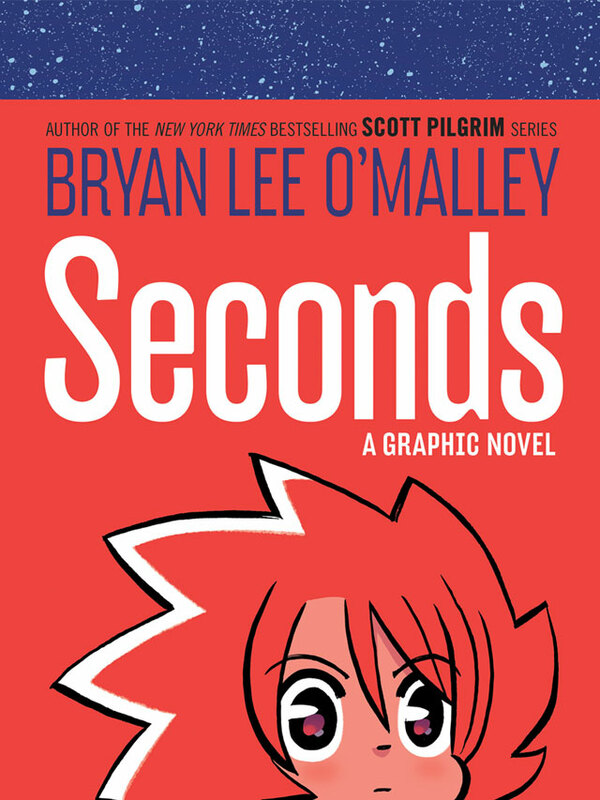 "Bryan Lee O'Malley's Seconds is adorable, haunting, funny and beautiful. 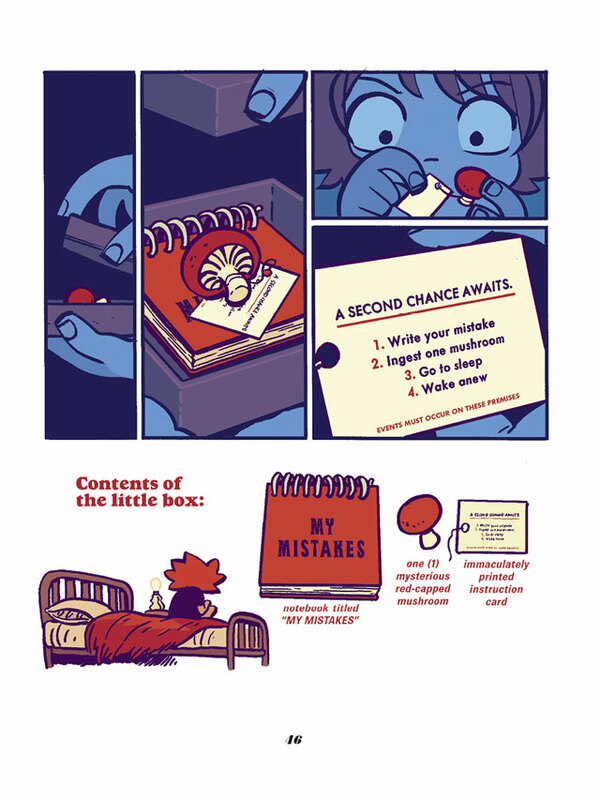 A perfect recipe for a great graphic novel."